Read more about Red Ball 4 on our blog! Who Has the Balls to Save the World? Evil minions are up to no good again. This time, they plan on turning the entire world into ugly square shapes. Only Red Ball can fight against the evil minions and foil their square plans. Play Red Ball 4 on your computer to experience the newest adventure of everyone's favorite round hero. 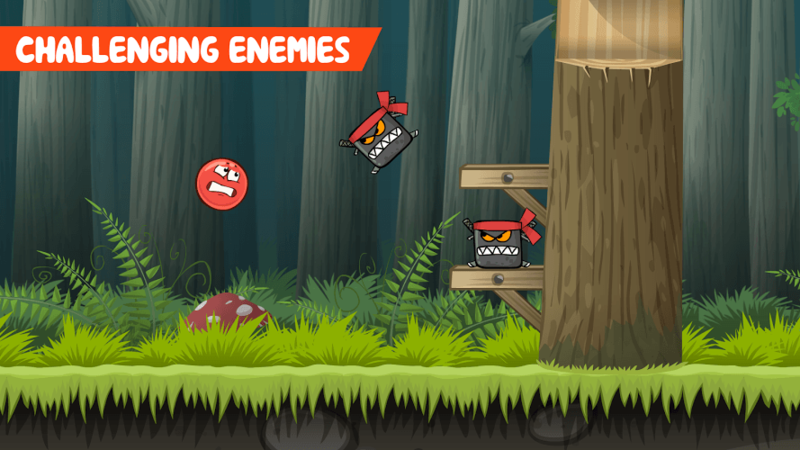 Red Ball is ready to take on more than 70 exciting levels full of epic boss battles, tricky traps, and a whole bunch of brand new enemies to roll over. 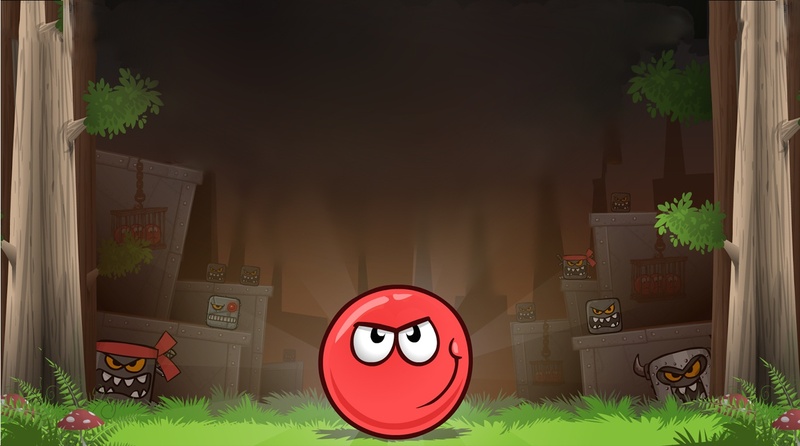 Red Ball 4 gives you the chance to roll, jump, and bounce your way through hordes of evil minions. 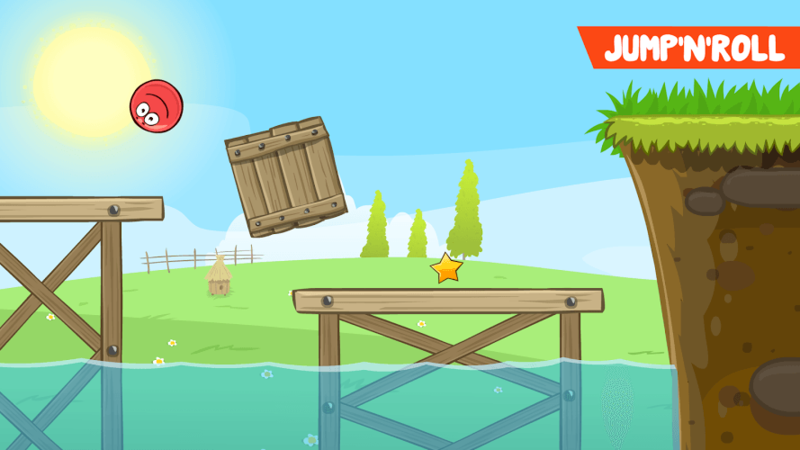 Each level is packed with challenging obstacles, puzzles, and amazingly realistic physics elements. 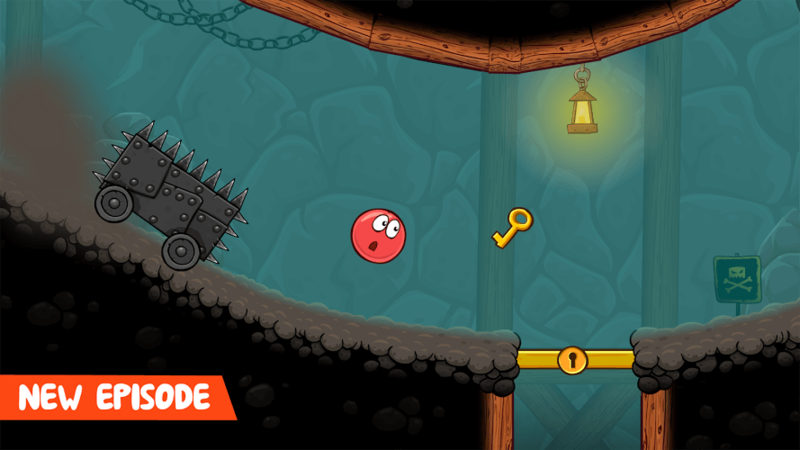 Rock and roll to a groovy soundtrack as you and Red Ball save the day in Red Ball 4. Why play Red Ball 4 on Bluestacks? 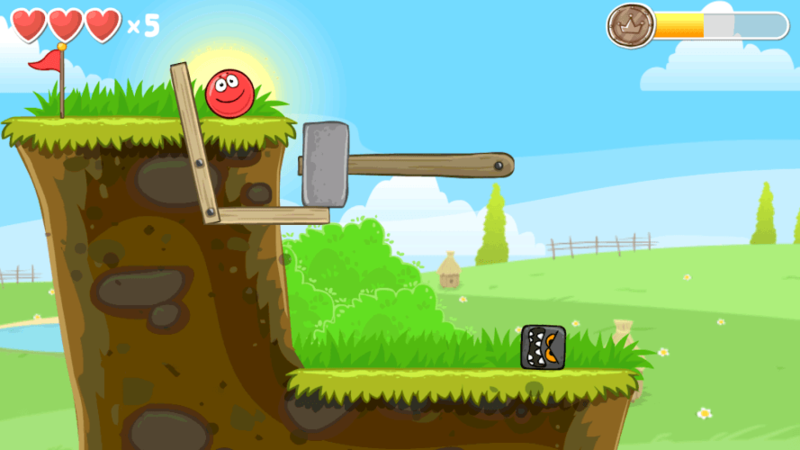 Play Red Ball 4. Redeem your BlueStacks Points. Get rewards! 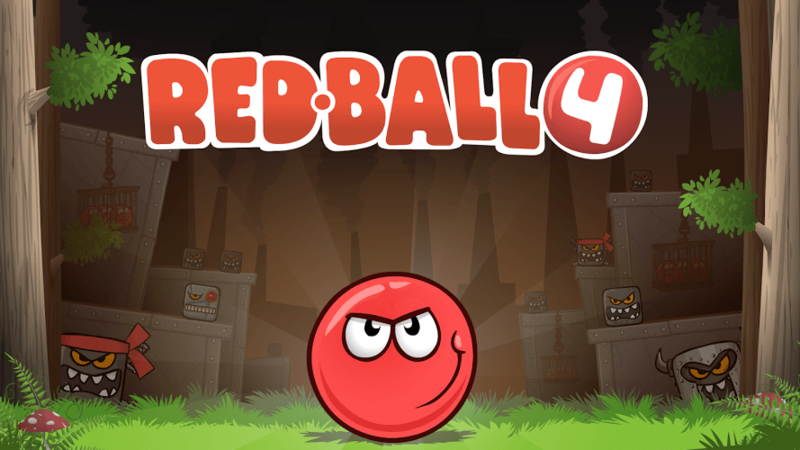 Red Ball 4 is a game that comes equipped with OTB(Out of the Box)/Ready to play controls to help you squeeze out every little advantage to beat your competition (Or play comfortably if the game is casual). 6 You're all done! 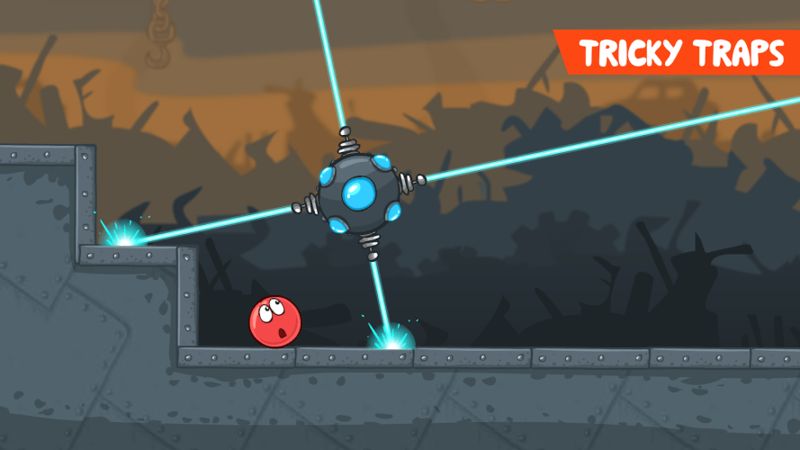 Enjoy playing Red Ball 4 on your PC. Keep the ball rolling with the free BlueStacks 4 player and change the game forever. 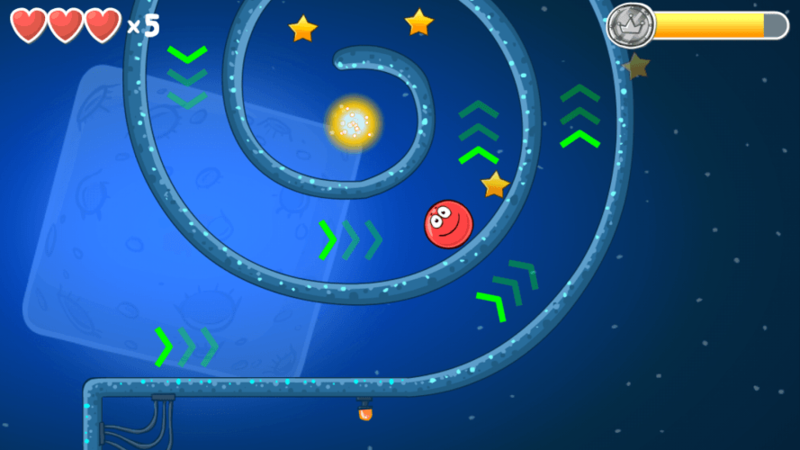 The biggest challenge in Red Ball 4 is making sure Red Ball does exactly what you want when you want him to. With the free BlueStacks 4 player, you have access to the most comprehensive yet accessible key mapping functions available. This one feature gives you the power to set up your computer controls EXACTLY how you want them to be so you can have the most precise controlling possible. 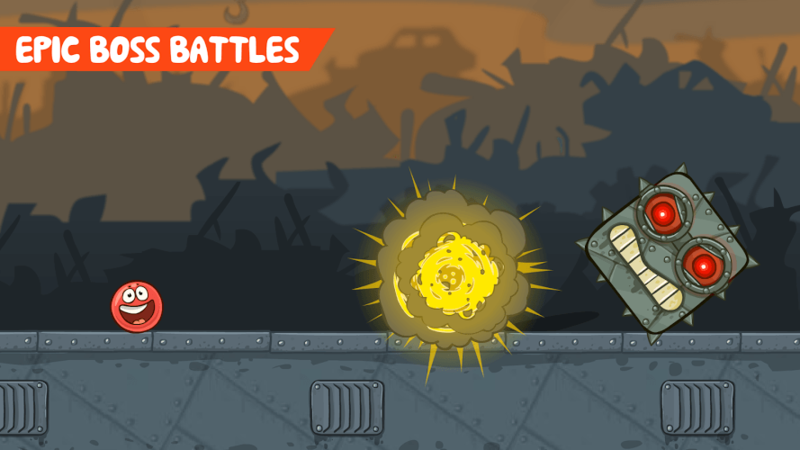 The fate of the world rests with your balls… Are you up to the challenge? Play Bigger with the free BlueStacks 4 player to show your balls off to the entire internet. Right now, you can be streaming your favorite Android games to some of the largest online platforms and add your voice to a rising global conversation. Each day, millions of gamers from all corners of the world scour the internet for clips and streams featuring their favorite games and players. Right now, Red Ball 4 fans are looking for new ideas and tips to improve their game, and you could be the one helping them. By doing this, you will not only meet a lot of cool people, but you can help grow your online following and online presence. Do this all for free with the new and improved BlueStacks 4.